An Austrian court has ruled that Facebook must delete hateful posts directed at the leader of the country's Green Party, but the fallout could soon be felt worldwide. Viewed as a landmark victory for anti-hate speech campaigners, the case is thought to have wide-reaching ramifications for the social media giant with the court ruling that Facebook must delete the posts across the platform irrespective of jurisdiction, not just in Austria. The case was filed last year by Austria’s Green Party, whose leader Eva Glawischnig, was subjected to online abuse by a fake account. 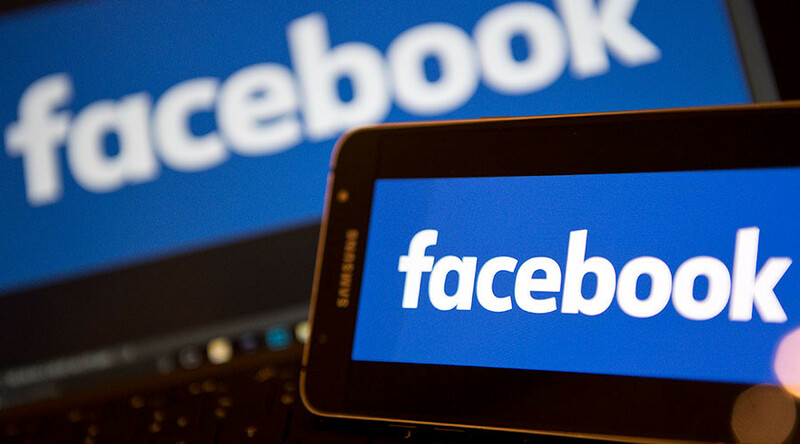 The Commercial Court of Vienna granted a preliminary injunction last December, but Facebook’s subsequent appeal of the ruling now appears to have been firmly defeated. Austria’s Green Party told the court that despite repeated requests that the company remove the posts, Facebook failed to comply. The party is now hoping to take its case to the country's highest court in a bid to force Facebook to remove other similar posts and identify holders of fake accounts. Further to removing the original posts, the court also said that Facebook must remove all verbatim reposts. The party also wants Facebook to pay damages which, according to Reuters, would make it easier for others involved in similar cases to run the financial risk of taking the world’s biggest social network to court. "Facebook must put up with the accusation that it is the world's biggest platform for hate and that it is doing nothing against this," said Green parliamentarian Dieter Brosz. The social network has come under increasing pressure in recent months to tackle hate speech on the platform. In April, the German government approved a new bill on combating hate speech and fake news, under which social networks could face hefty fines if they fail to remove offensive content promptly. Critics denounced the bill as a violation of free speech. In the UK, the company has been accused of ignoring complaints about extremist content and child abuse imagery being shared on the site.